ESTETIV is the manufacturer of upholstered furniture. Visit our website to discover a wide range of high quality upholstered furniture in modern design.We treat each order individually, putting a huge effort to satify our customers. 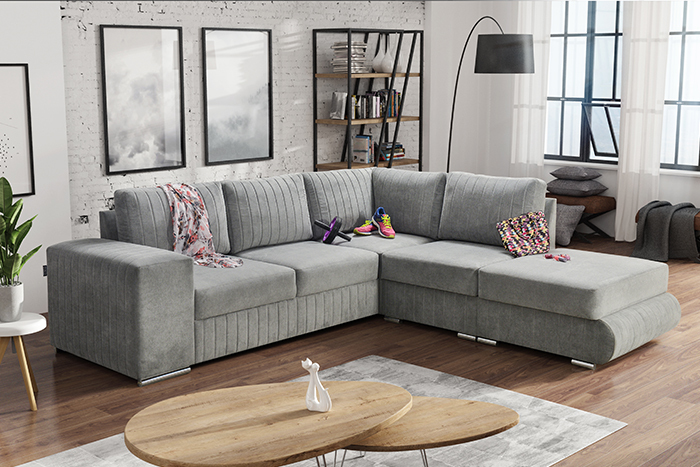 We produce sofas, corner sofas as well as other upholstery with the aim to fulfill the needs of their future users. Furniture production gives us huge satisfaction. Our products suit perfectly to every interior - living or dining room, bedroom, office or kids room. Copyright © 2019 ESTETIV.COM All rights reserved.